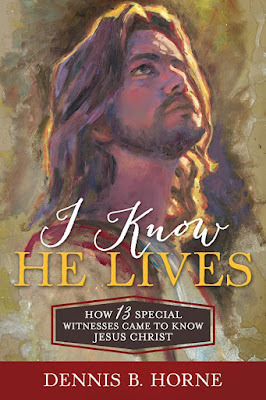 Editorial Note: this blog piece introduces and comments on a few matters relating to a chapter in my forthcoming book, I Know He Lives: How 13 Special Witnesses came to know Jesus Christ. 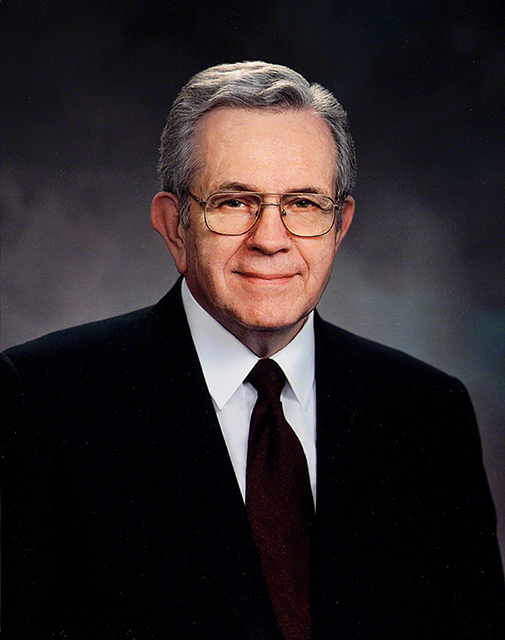 President Packer’s apostolic mantle found place upon his shoulders for over four decades, and he bore it well. I recently listened to a talk by Elder Vaughn J. Featherstone, now an emeritus member of the Seventy. He spoke of listening to a very old man who had served in many local leadership capacities, and who had known most of the General Authorities for many decades. This old man replied to someone’s question about who among all those church leaders impressed him the most. His answer was that they all impressed him, but that Elder Packer impressed him as having a marvelously pure heart for one so young. He felt Elder Packer evidenced a clean and pure mind and heart, with no guile. During the decades around the turn of the 19th to 20th Centuries, Andrew Jenson, for many years an assistant Church Historian, collected voluminous amounts of data and published hundreds of short biographical sketches in his LDS Biographical Encyclopedia (4 vols.). Orson F. Whitney did the same in the 4th volume of his imposing History of Utah. Also around this time Elder Matthias Cowley (father of Elder Matthew Cowley) also produced similar work in his Prophets and Patriarchs. (This was before his fall from grace as a member of the Quorum of the Twelve over plural marriage issues.) Some other similar works, such as Pioneers and Prominent Men of Utah, by Frank Esshom, also appeared. These works often traded information and articles with one another and it is sometimes said that to more recent academic historians, they feel more like lengthy obituaries. They concentrated on the highlights of what their subjects had done, including various inspirational stories and important leadership positions held. The more prominent subjects usually got more space. While limited in nature, these earlier treatments remain valuable as being a source of helpful biographical information on many early prominent Mormons and Utahns. In the 1950s, Bryant S. Hinckley, father of President Gordon B. Hinckley, then in his late eighties, wrote Faith of Our Pioneer Fathers. This work of under 300 pages has some 22 chapters, each biographically covering an important LDS church leader from the past. The individual pieces are somewhat longer than most of the previous treatments mentioned above and contain more stories and anecdotes and spiritual experiences had by their subjects. This volume was published in 1956 when Hinckley was 89 years old. His intention was to be faith-affirming and inspirational as well as truthful—a worthy goal.